There’s never a good time to run out of your industrial wood packaging. 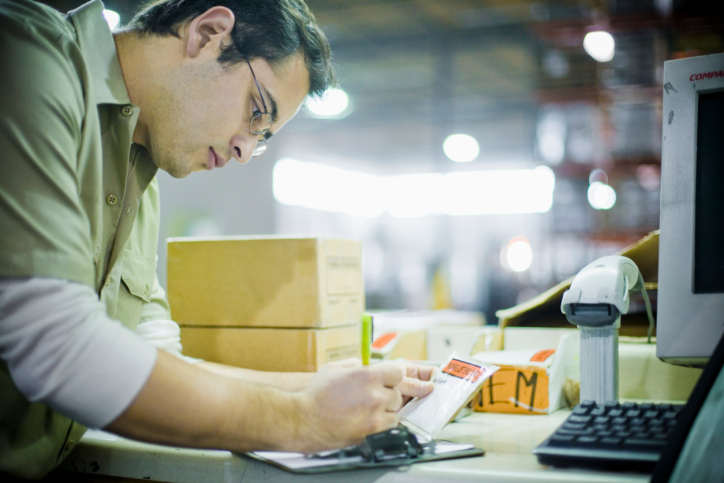 Eliminate the risk with Vendor Managed Inventory, where you always have the precise volume of stock you need – no more, no less. As part of our exceptional service, we are proud to offer VMI services, which can help ensure your inventory is monitored and maintained. This reduces crowding in warehouses, freeing up precious floor space without running the risk of exhausting the entire inventory. Together, we can determine your ideal minimum and maximum quantities and ensure that your stock always falls within these parameters. Monitoring your use of the packaging and trends in your ordering, we can optimize these parameters for the ultimate efficiency. In partnership with your organization, we can respond to changes in your productions schedules and change orders by providing a 48-hour turnaround service on your VMI products. Industrial wood packaging is just the beginning. Experience our exceptional service. 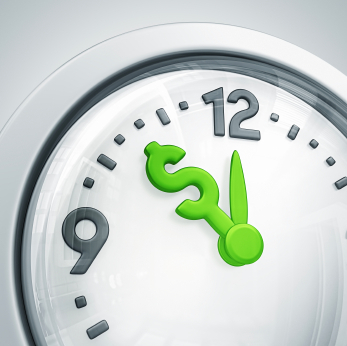 How Can Your Pallet Vendor Save You Time & Money?